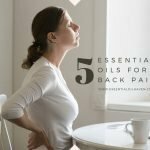 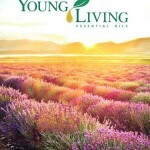 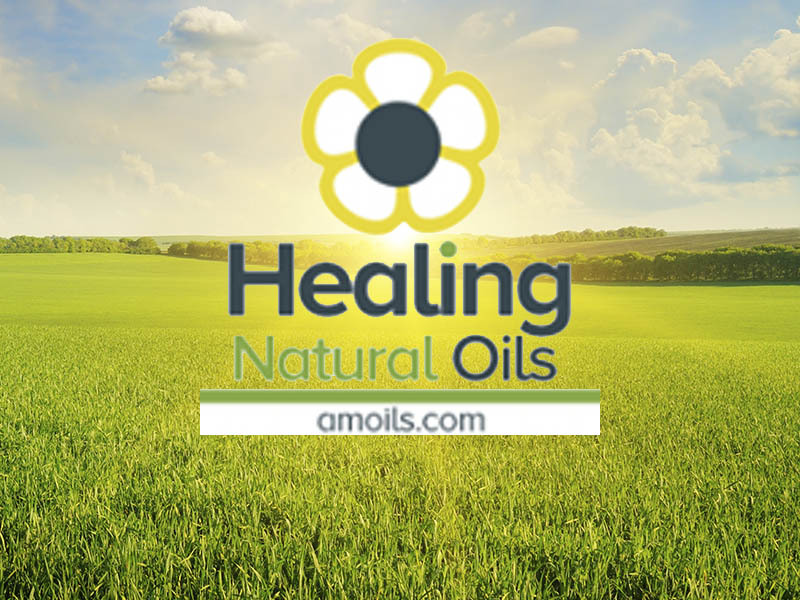 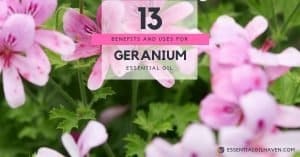 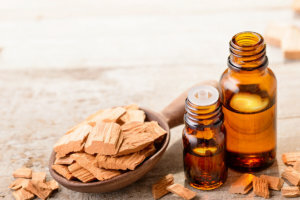 Are you looking to learn more about one particular essential oil? 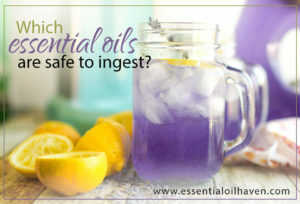 How about that ever popular Lavender, or Frankincense essential oil? 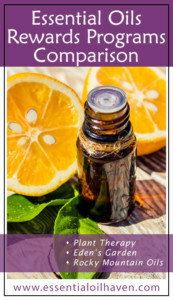 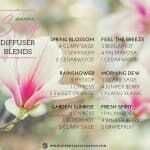 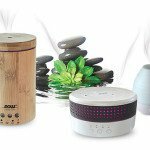 This collection of articles is dedicated to individual essential oils and their main therapeutic uses and properties. 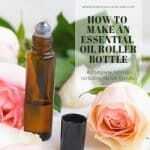 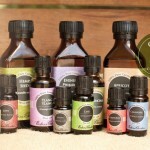 You'll need different essential oils for different purposes, but at times those purposes overlap. 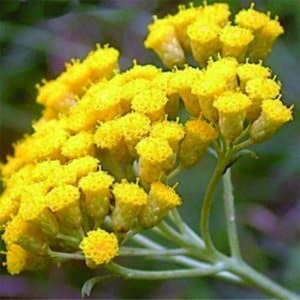 As an example, you could use both Lavender and/or Helichrysum to treat a minor wound. 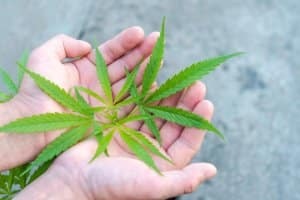 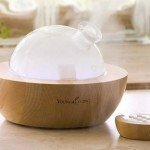 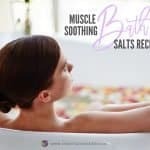 Which one you'll choose can depend on which one you have handy in your home, or which one you're more familiar with and confident in its effectiveness. 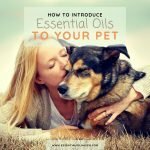 I hope that on your journey with essential oils, you'll come to know certain oils and how they work for you and your family. 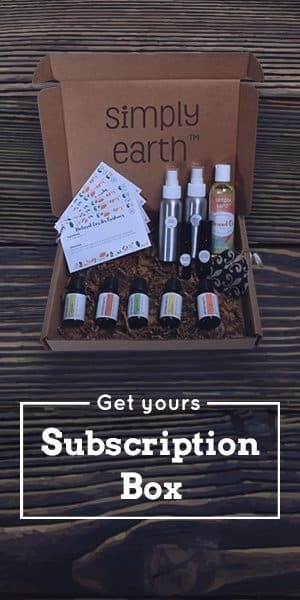 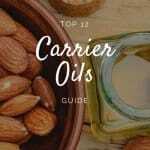 Each essential oil is an individual match to the person, so I hope to help you get to know each oil individually, so you can pair and match them to your favorite humans. 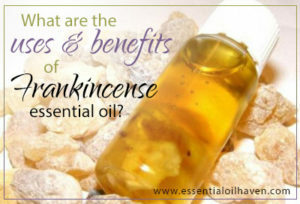 What are the Uses and Benefits of Frankincense Oil? 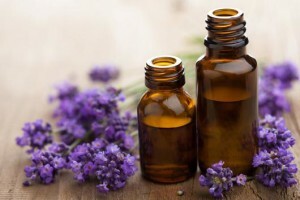 Lavender essential oil is by far one of the most favorite essential oils to use by many aromatherapy fans. 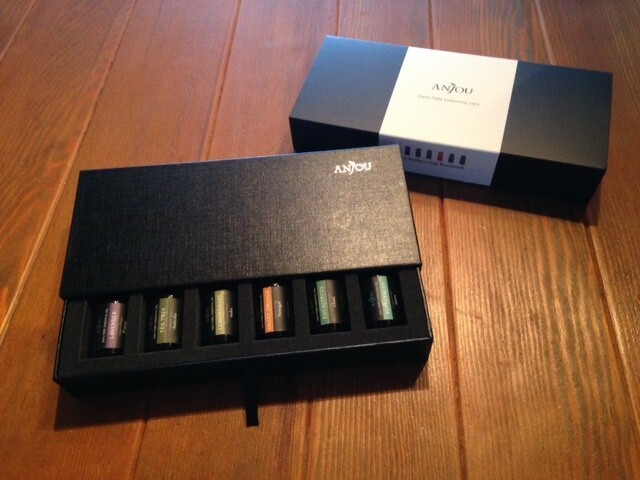 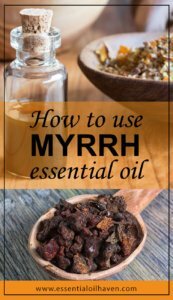 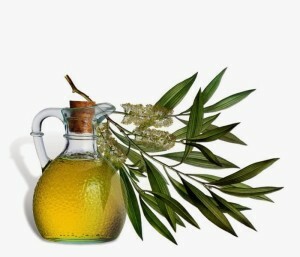 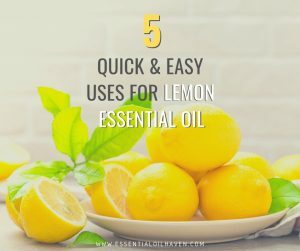 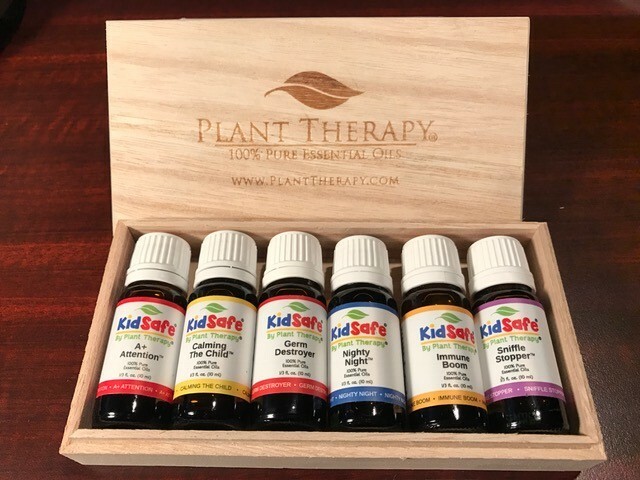 It’s certainly one of my most loved oils and I have it on hand always! 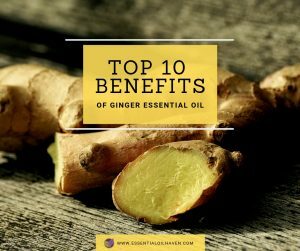 With multiple health and beauty benefits, including pain relief and helping with hair care, among others makes it a favorite with so many….